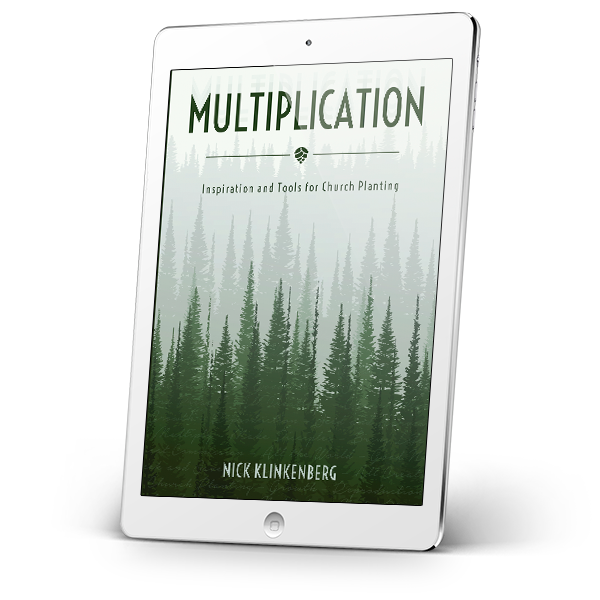 MULTIPLICATION will expand your paradigm from not just planting churches to planting networks of churches. 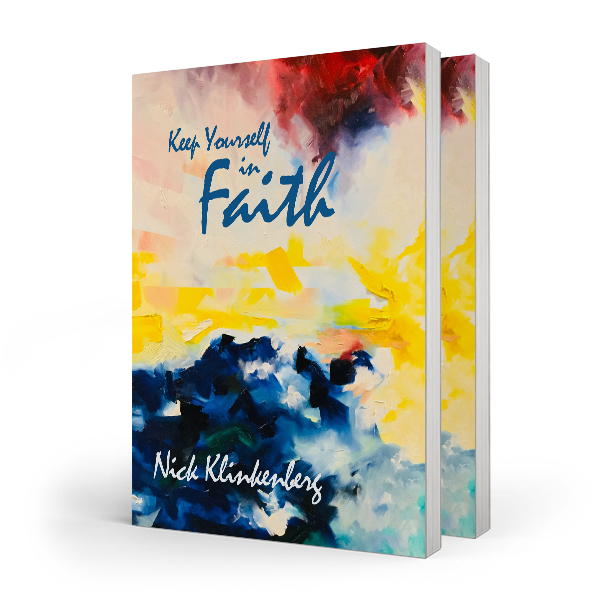 It will ignite something fresh in you as well as give practical tools for planting churches that plant churches. 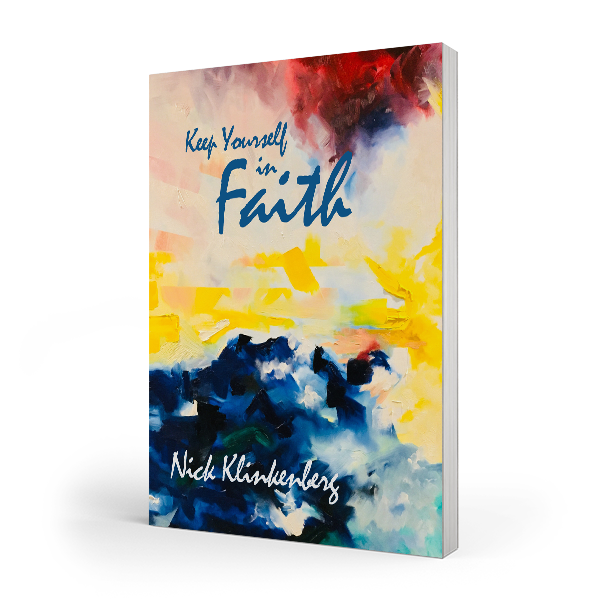 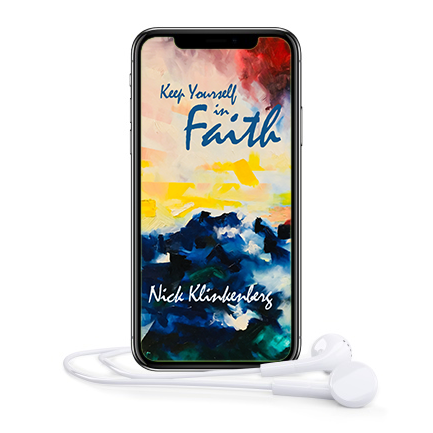 This timeless book will encourage and move you to rethink the most productive long-term activity to fulfil the Great Commission.